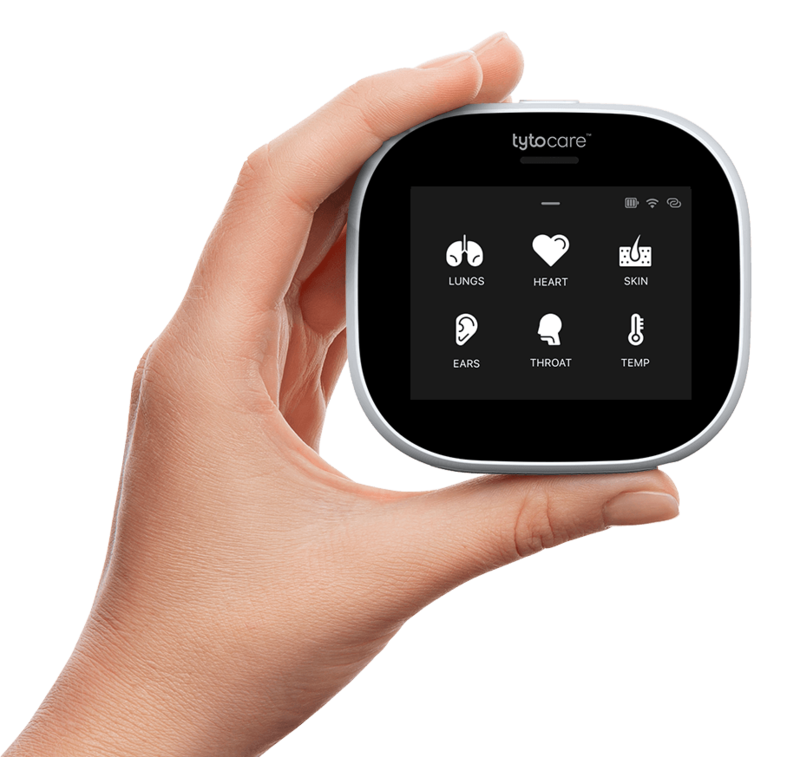 TytoCare Ltd., an emerging Israel-based telehealth company has closed $11 million in Series B funding led by Cambia Health Solutions. Other participants in the round include OrbiMed Advisors, Walgreens, Fosum Pharma and LionBird. Founded in 2012, Tyto Care’s advanced cloud telehealth platform and handheld device allows for accurate remote diagnosis of various types of ailments.